We have all had a grilled turkey burger that is dry, overcooked, and under-seasoned! Let me save you from that fate ever again with this amazing recipe for Grilled Chili Lime Turkey Burgers. 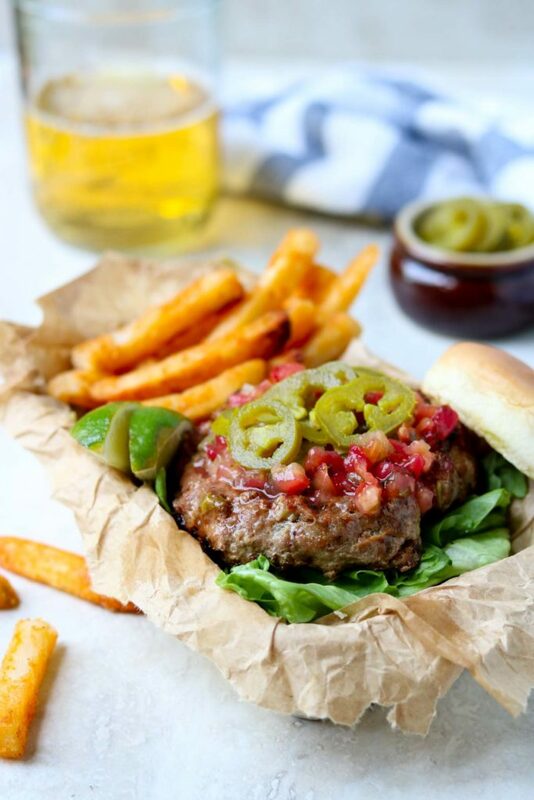 This is a perfectly seasoned and flavorful, juicy turkey burger recipe. To make sure you end up with a well seasoned and flavorful grilled turkey burger I fill it with garlic, fresh lime zest, green chilies, and chili powder. These ingredients make a perfect compliment to the grilled turkey flavor. 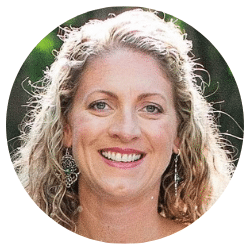 I am all about balance when I make my weekly meal plan. I do not strive to keep EVERY night low calorie, low carb or even healthy! Sometimes we have Sloppy Joes and fries or grilled steak and Cheesy Potato Casserole. Then sometimes we have Salad or Grilled Marinated Chicken Breast and Grilled Fresh Veggies. I love this recipe for Chili Lime Turkey Burgers as a more “healthy” option to mix into our weekly meal plan. The lean ground turkey is a great healthy meat option and by adding all the seasonings and spices it still tastes decadent. 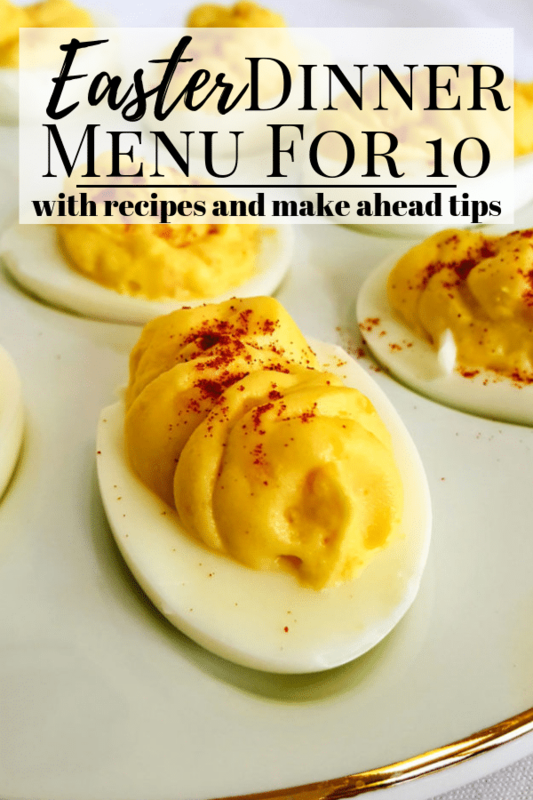 CLICK HERE TO PIN THE RECIPE NOW! When we have these grilled turkey burgers for dinner I like to have baked sweet potato fries and skewered & grilled onions and peppers. …However, in all honesty, if I’m too tired to make all those sides- I might just pull out some tortilla chips with salsa and guacamole to have on the side!…it’s better than the alternative- cereal! I like to start my turkey burgers with 1 pound of 93% lean ground turkey. 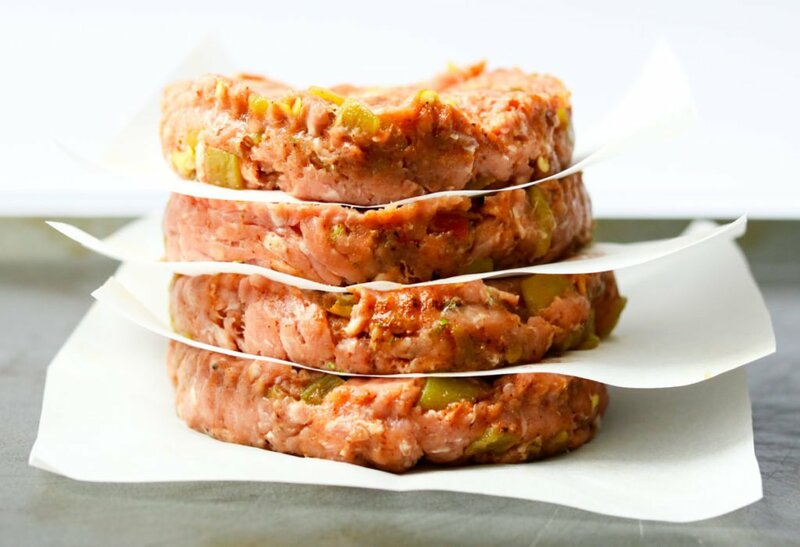 I think it has a little bit more flavor than the 99% lean ground turkey and will help your burgers from drying out and becoming rubbery on the grill. Drain a 4 ounce can of diced green chilies by pouring it into a fine mesh sieve. Using the back of a spoon press the green chilies to get as much liquid out as possible. If you have too much liquid in your turkey burgers they will not stick together. Place your ground turkey in a mixing bowl. Add the lime zest, drained green chilies, garlic powder, onion powder, salt and chili powder. **Kitchen Tip: Lime zest can stick in one clump, so sprinkle it across the bowl of ground turkey. That way it is distributed evenly and you do not end up with all the zest in one burger! Using clean hands lightly mix the ground turkey mixture until the seasonings and chilies are incorporated evenly. Overmixing will create a tough turkey burger. I have always tried, in futility, to form uniform burger patties by hand. They always ended up in sad shapes and I never achieved perfectly round patties. That is until I was recipe testing Chili Lime Turkey Burgers, because you know I wanted “pretty” burgers for my pics. I found that I could use one of my medium sized round cookie cutters as a patty mold! I love it when I can get more than one use out of a kitchen gadget! If you are fancy and have a burger mold like this one here from Amazon, great, use that! But if you are ratchet like me just find a medium sized round cookie cutter. Divide your ground turkey mixture into 4 equal portions. Set the cookie cutter on baking sheet. Press the first portion of ground turkey into the “mold”. Remove the mold and wallah, you have uniform turkey burger patties. **Kitchen Tip: Cut a large piece of parchment paper into 4 small squares. Place them under each patty or between each patty if you are stacking the turkey burgers. 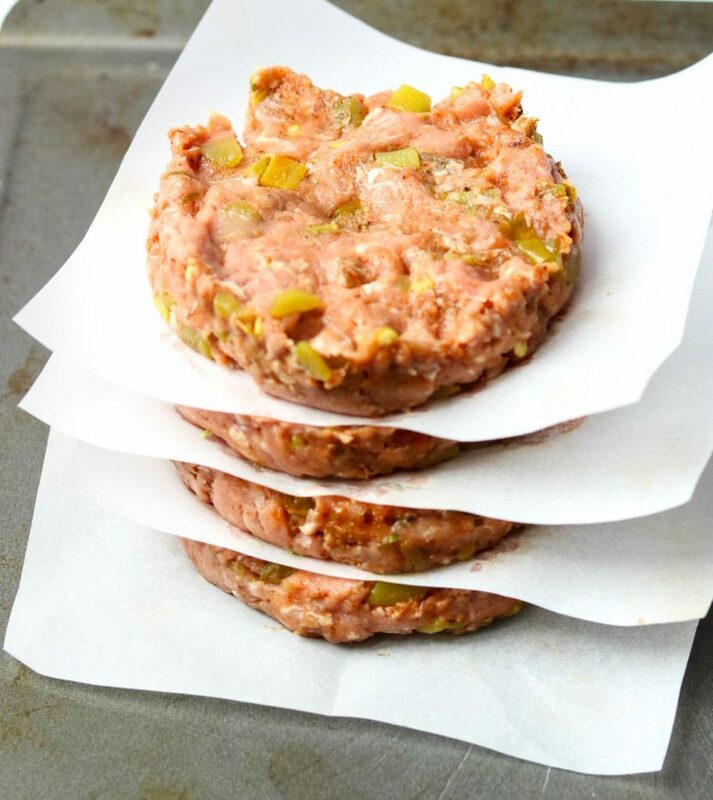 This will make it super easy to pick up the raw turkey patties and put them on the grill without having them stick to the sheet pan! Now press your thumb into the middle of each patty and make a small dent. That will help the burgers from shrinking into fat little hockey pucks on the grill. Do NOT skip this step….Prep the grill grate by brushing it with a little olive oil. I also brush the raw turkey burger patties with olive oil. This will prevent the burgers from sticking to the grill. Grill the turkey burgers over medium heat for about 14 minutes, 7 minutes per side. Make sure your burgers are cooked thru to 165 degree internal temperature. Let the burgers rest for about 5 minutes, uncovered, before serving. 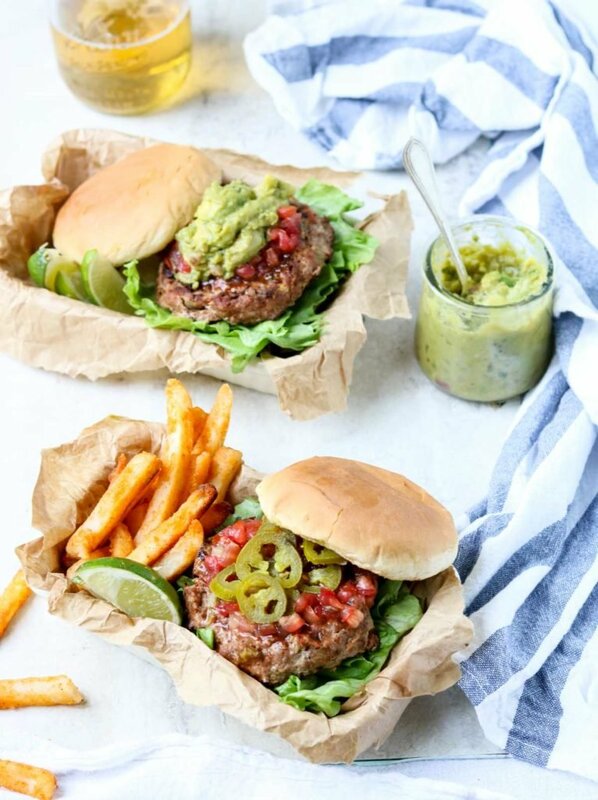 If you love this recipe for Chili Lime Turkey Burgers let everyone know. Share it on Facebook, Pinterest or Twitter. The buttons at the top of the page make it super easy to share! 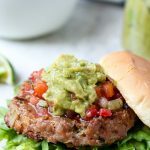 I hope you give this recipe for Chili Lime Turkey Burgers a try in your kitchen… or on your grill! 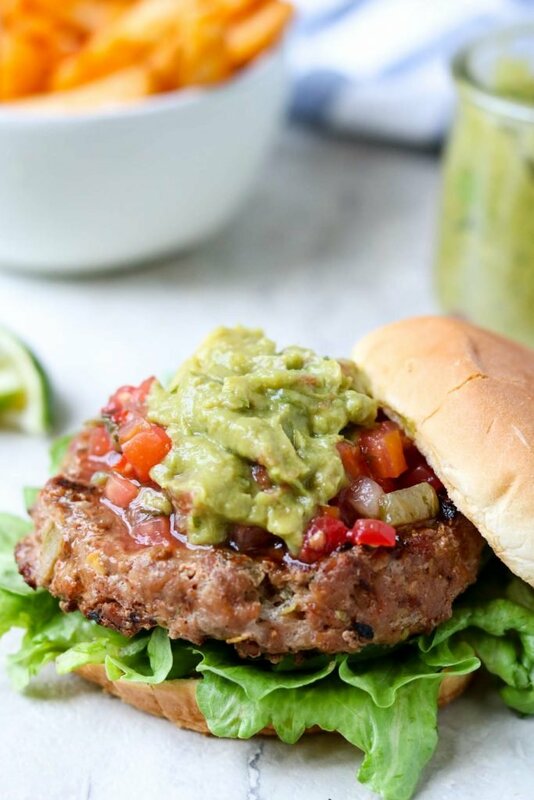 Grilled Chili Lime Turkey Burgers are juicy and flavorful turkey burgers. Lean ground turkey makes this a healthy burger option when you want to grill dinner. 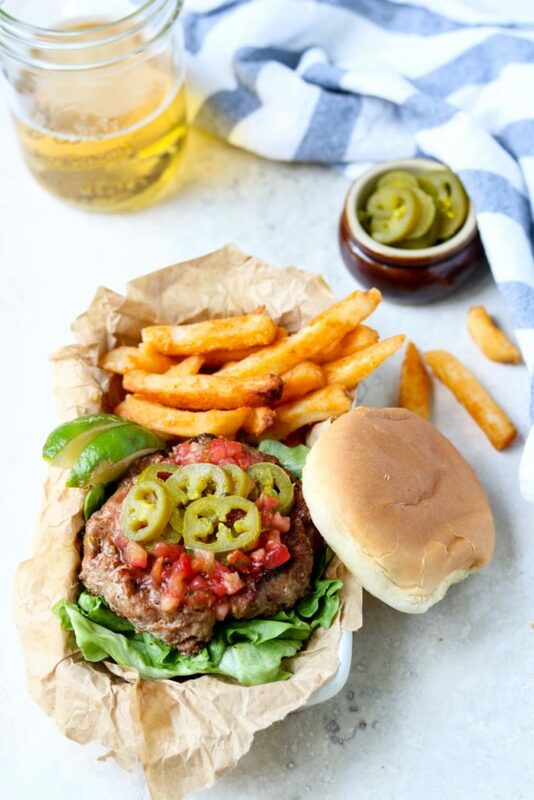 They are an easy turkey burger to make- full of green chilies, lime zest, and chili powder along with other seasonings and spices. Prep your charcoal grill with an even layer of white hot charcoals, or turn your gas grill to medium heat. In a mixing bowl, using clean hands, lightly mix all the ingredients together until the seasonings and lime zest are incorporated evenly. **overmixing will cause the burgers to be tough. Kitchen Tip: Lime zest can stick to itself in one clump. 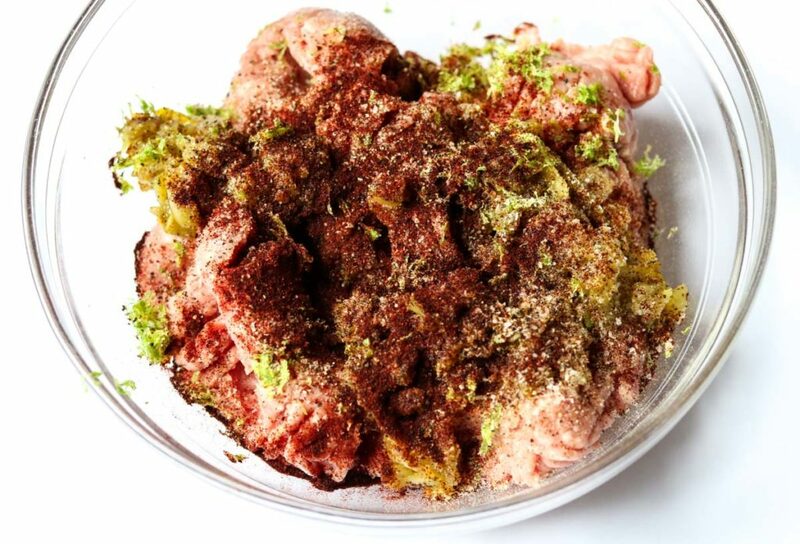 Sprinkle the lime zest evenly over the turkey so all the zest doesn't end up in one burger. Form 4 equal patties. Using your thumb place a small dent in the middle of each patty. This will prevent your burgers from shrinking into little hockey pucks. Brush your grill grate and both sides of the turkey burgers with a little olive oil. This will help the turkey burgers to not stick to the grill. Grill your turkey burgers for about 14 minutes, 7 minutes per side. Make sure they are cooked all the way thru and have an internal temp of 165 degrees. Let the burgers rest for 3-5 minutes before serving. 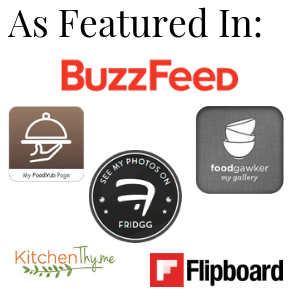 Perfect healthy burger option for summer! 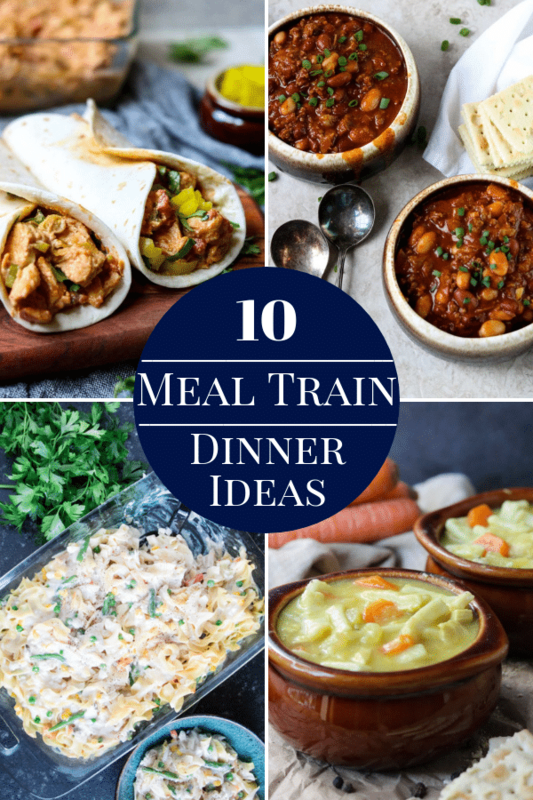 The seasonings sound awesome – I love the lime! I used to buy the 99% lean turkey and it was just awful. There came a point when it would just make me gag. So the 93% is good LOL! Totally! That 99% stuff is almost too lean, it can get so rubbery. Really when you are eating lean turkey what is another 6% of fat!? It makes such a difference in the flavor! I think you could try this recipe with ground chicken too. Great flavors. This sounds delicious and I totally agree, the 93% is much more flavorful than the 99% – it’s also a little more forgiving as far as cook time. I’m a huge fan of turkey burgers and these look fabulous! Love the addition of guacamole! Can’t wait to recreate it! Wow! Love all the flavors here! These turkey burgers would be a hit at our summer party! 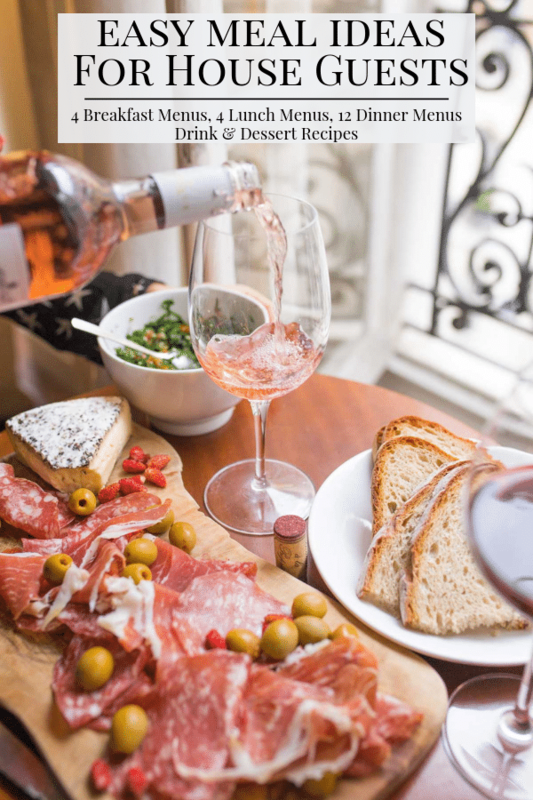 They are a perfect summer dinner or party dinner! Lime and green chilies sound like a great addition to a sandwich. Just in time for summer! Oh, my husband would love this! I never thought of adding green chiles to my burgers. They help keep the burger juicy and add great flavor! Turkey burgers can be dry and a bit bland, but not these. Love your take on the classic turkey burger. They look so flavorful and moist. Southwestern flavors are a big hit in this house! Nothing worse than an under-seasoned turkey burger! Definitely give these a try on your summer grill.